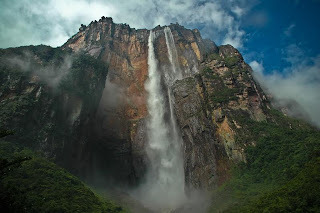 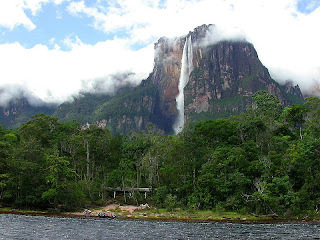 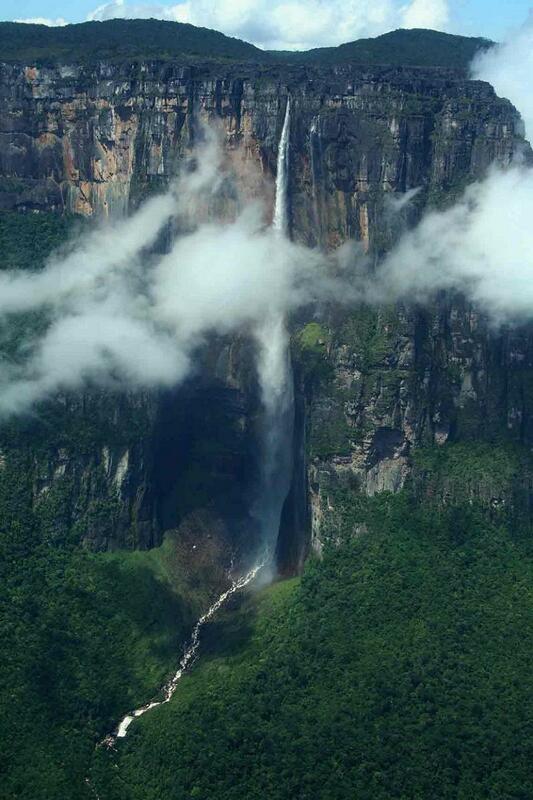 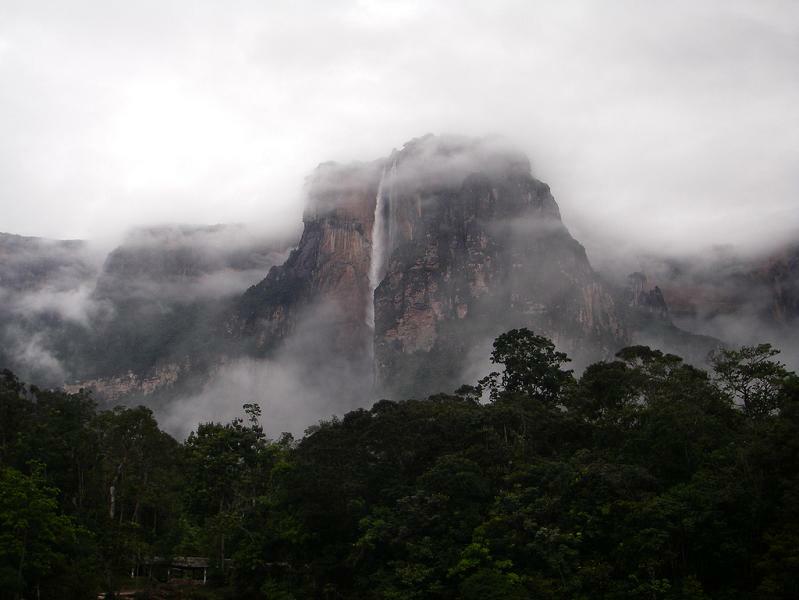 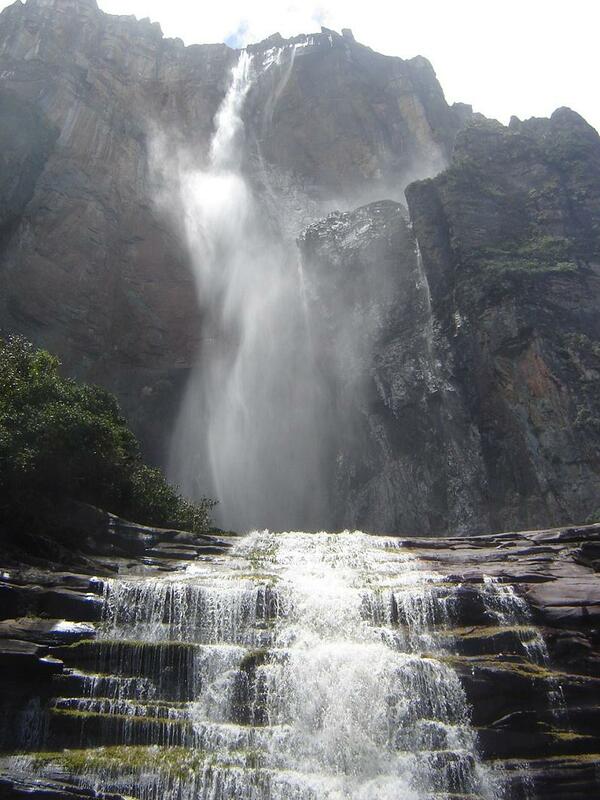 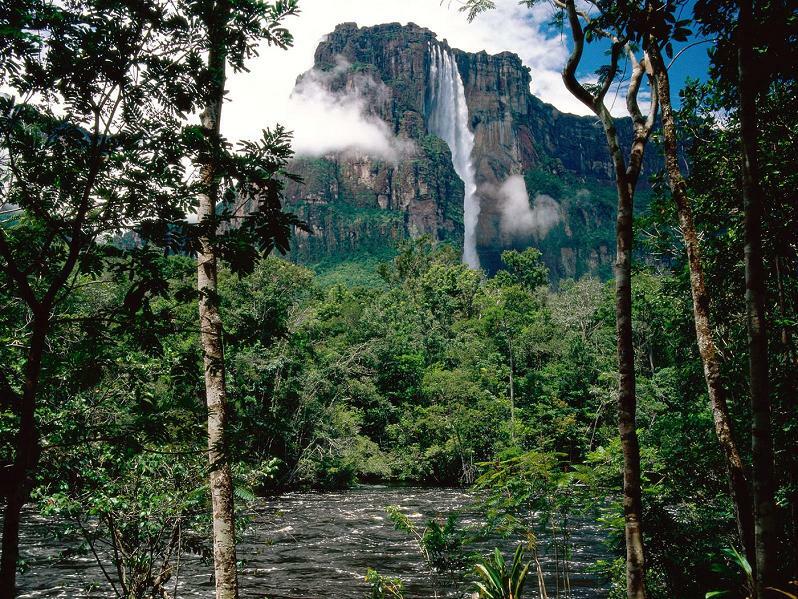 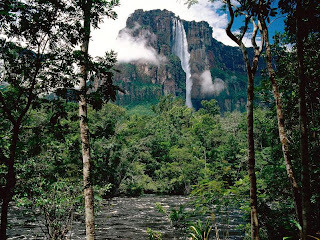 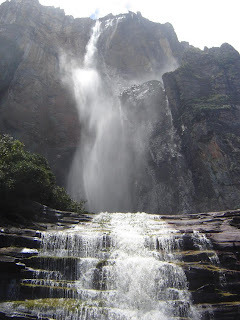 Home » The Highest Waterfall in the World » The Highest Waterfall in the World "Angel Falls"
The Highest Waterfall in the World "Angel Falls"
At fifteen times the height of Niagara Falls , Angel Falls is the highest in the world. 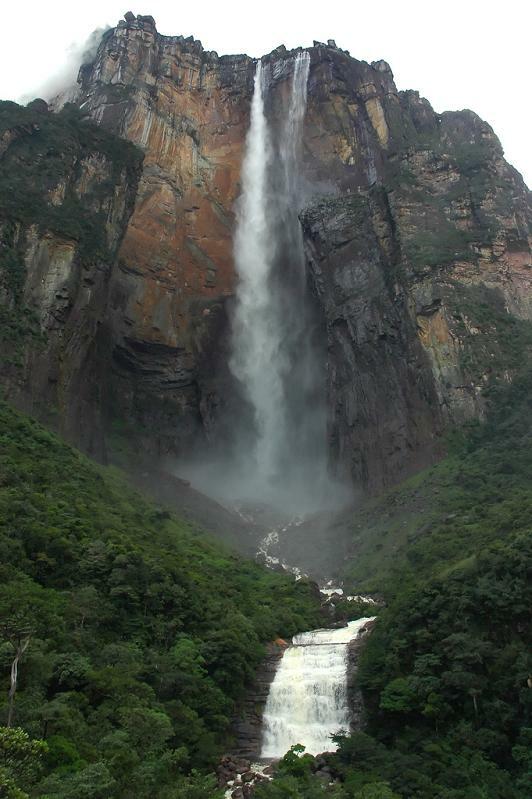 Just how tall is it? How did it get its name? 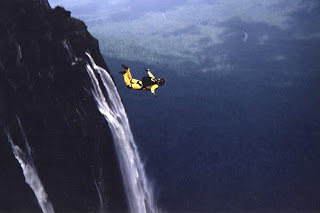 Did someone seriously BASE jump from the top? 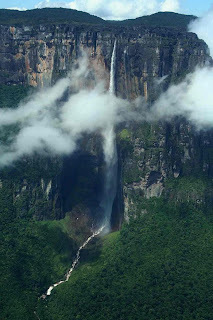 Littered amongst the stunning images below you will find the answers. Enjoy!